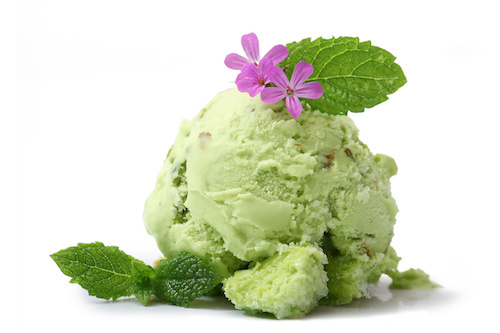 Our Free Real Estate SEMINARS help you succeed, but what does ice cream have to do with it? How to get Top Dollar for your home, through preparation and planning. Knowing where to spend money on repairs / Advantages and disadvantages of selling to a Builder / What TODAYS BUYERS are looking for / Tips for avoiding expensive mistakes / Timing your sale / The magic of STAGING, and more. Learn what you MUST have in your Offer to get it accepted, how to beat out other buyers in a competitive bid / Learn the timelines, contracts, and deposits required to buy a home in this market. We walk you through a typical sale so it's easier when you do it for real. How to avoid expensive mistakes while still being competitive / Why buying unrepresented is risky, and what a good Buyers Agent should be doing for you. Free Ice Cream from Rancatore's !